Driving during heavy downpour can be dangerous but at times it's unavoidable. 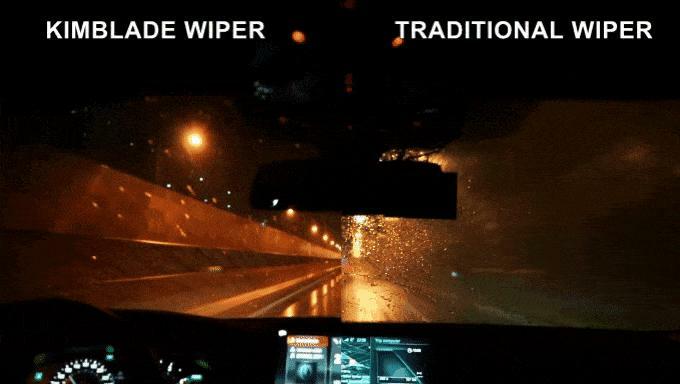 And most of us had a situation due to ineffective wiper blades that we almost gotten into an accident. So how to get over this? 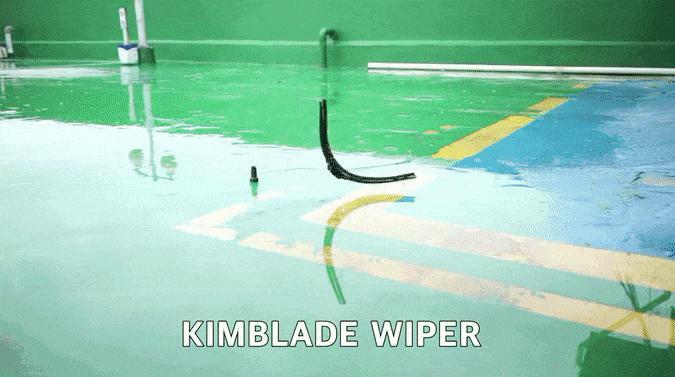 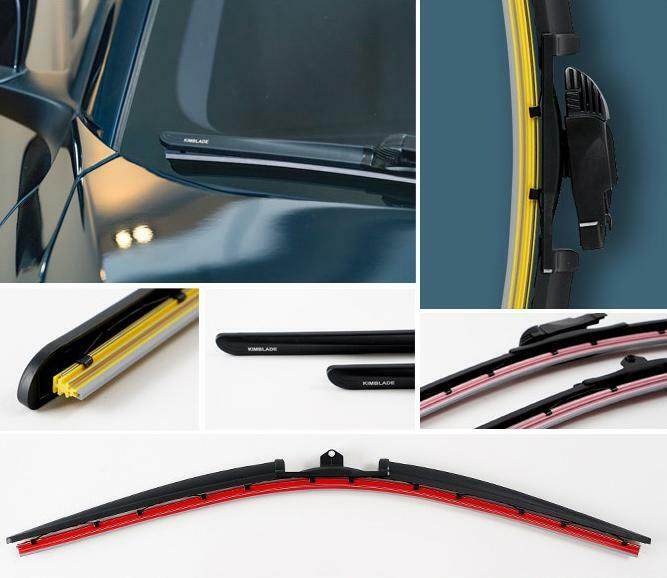 We have for you the top of the line product Kimblade, its your windshield wiper reinvented. So what makes Kimblade stand out from the rest? 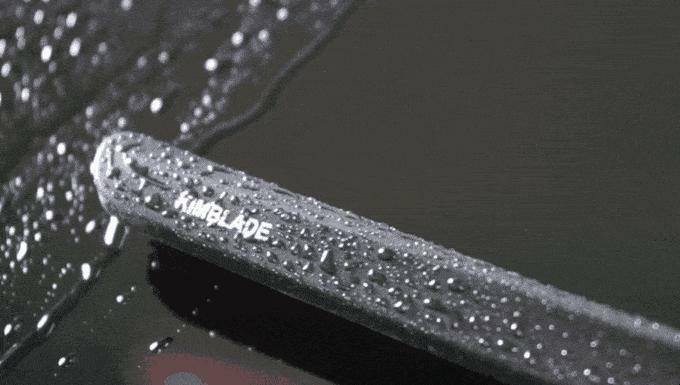 There are many, but we like to start with its unique feature - water repellency. 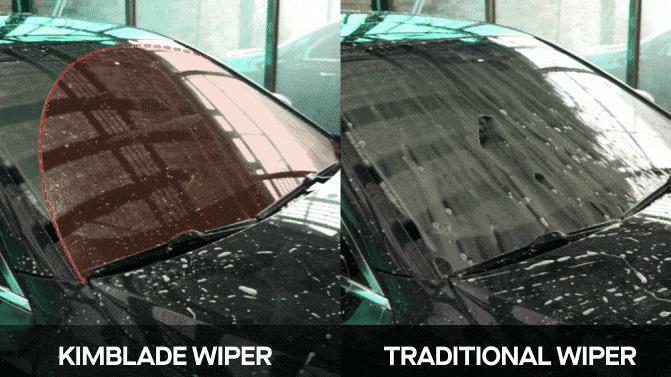 It gives water repellent coating with each wipe that makes driving safer in dangerous conditions. As water repellent film is automatically applied with each wipe, no more purchase of separate water repellent for the windshield, making it cost effective too. 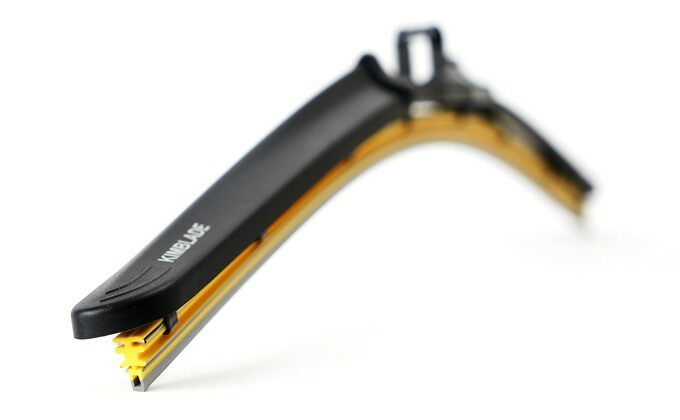 It uses a 4-barlinkage blade with reinvented rectangular-profile, made with silicone giving it much superior performance compared to those existing rubber blades in the market. 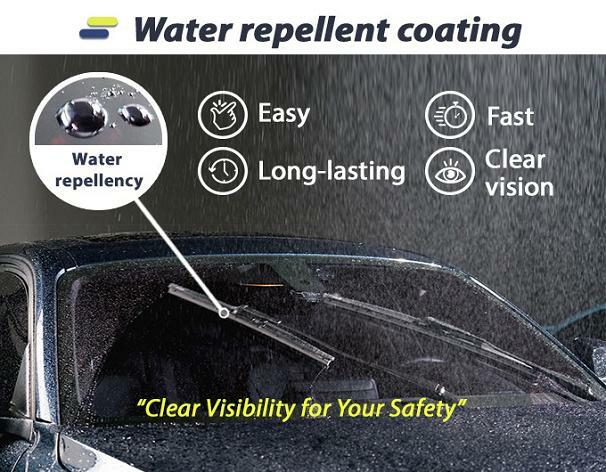 And the silicone gives it many advantages - it ensures smooth movement while making it sure that the wiper is in constant contact with the glass to apply the water-repellent coating. 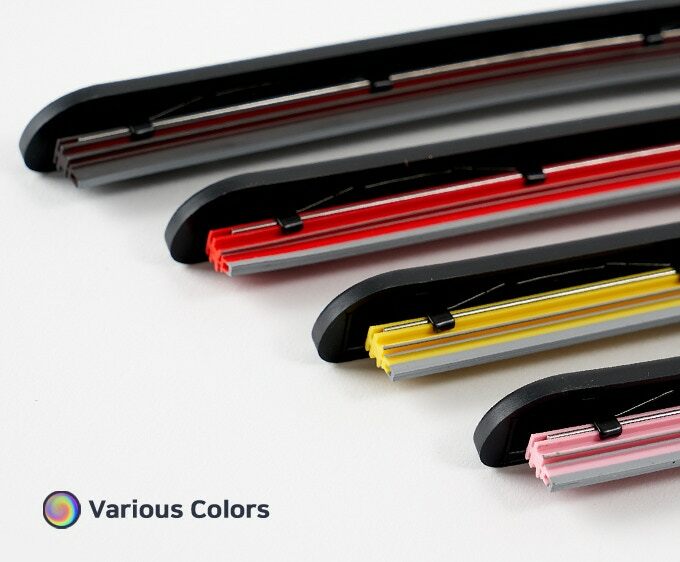 These next generation of windshield wipers are super long-lasting, weather resistant, comes in sporty design, comes in an array of colors to meet your preferences. 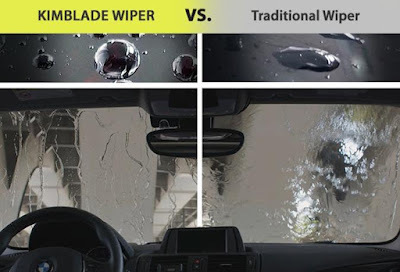 It's perfect for all weather conditions, so its time to say goodbye to the old wipers and get the best wiper blades that money can buy. 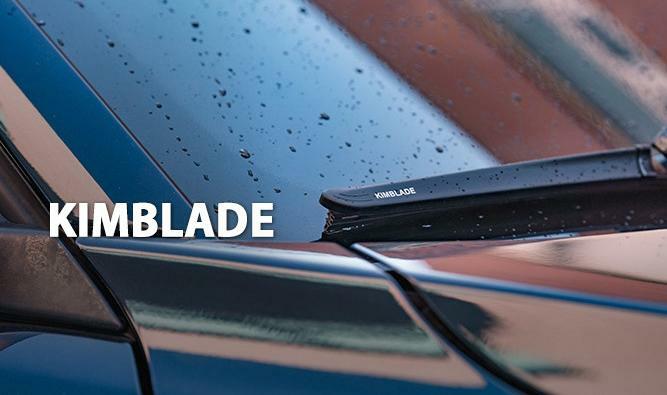 You can preorder it, and just one other thing, it received 100 percent funding within 24 hours of its launch.